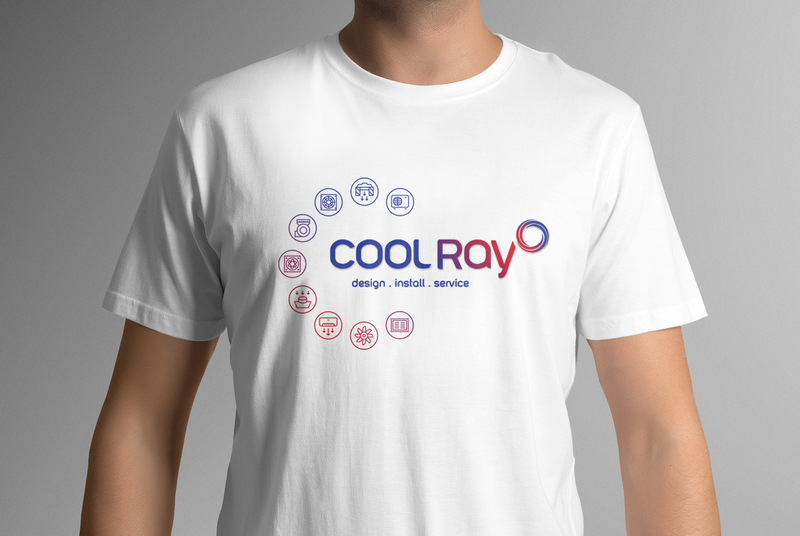 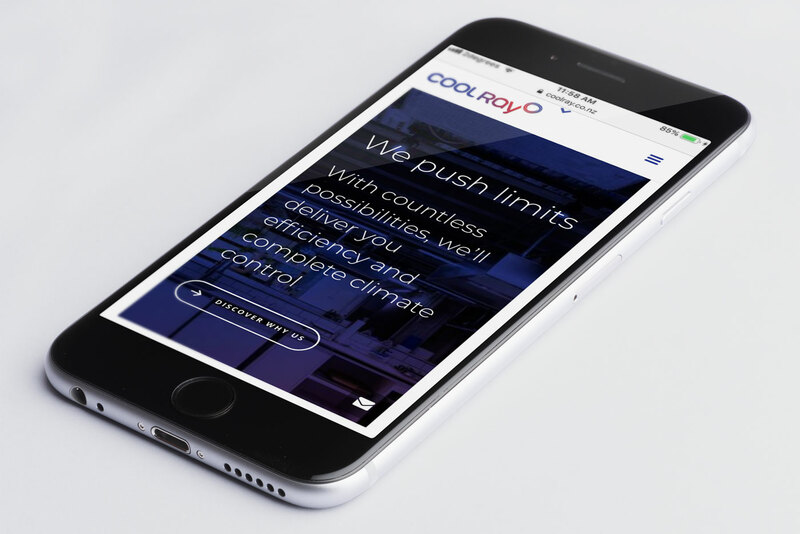 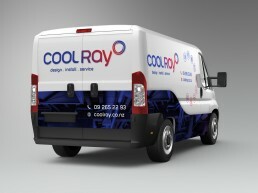 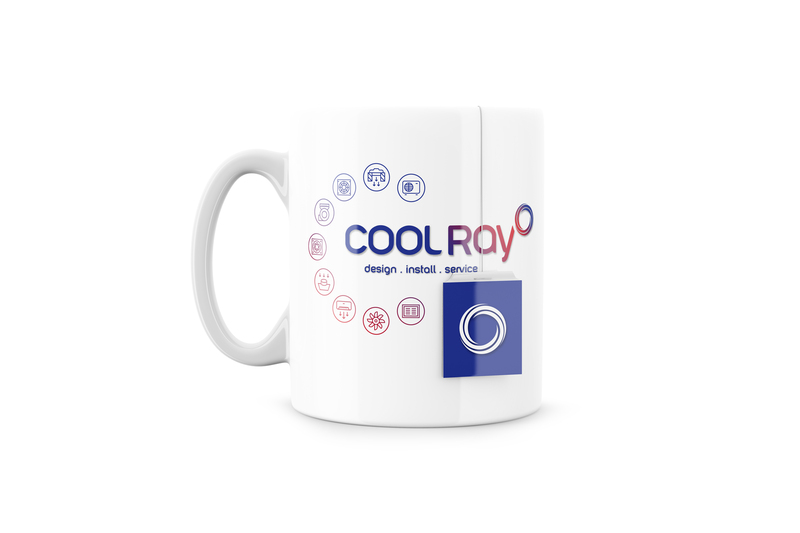 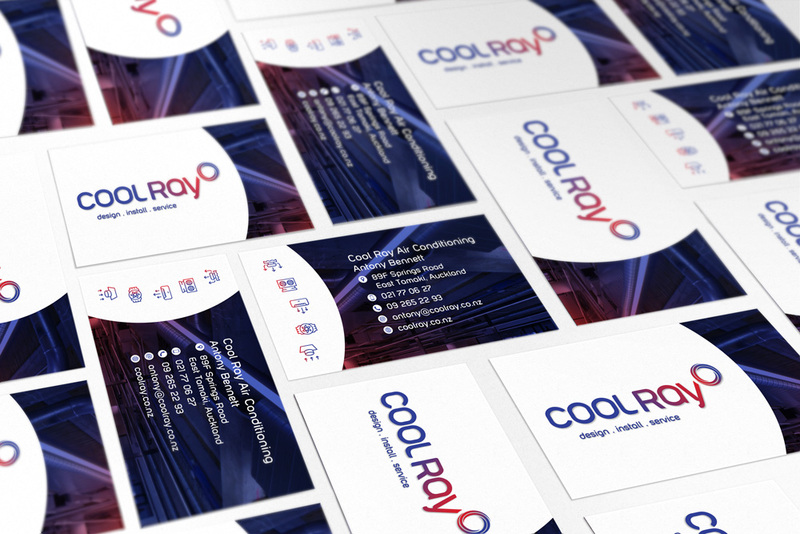 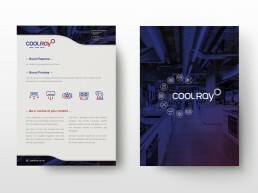 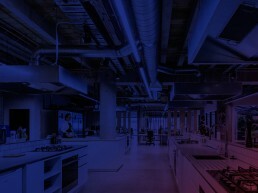 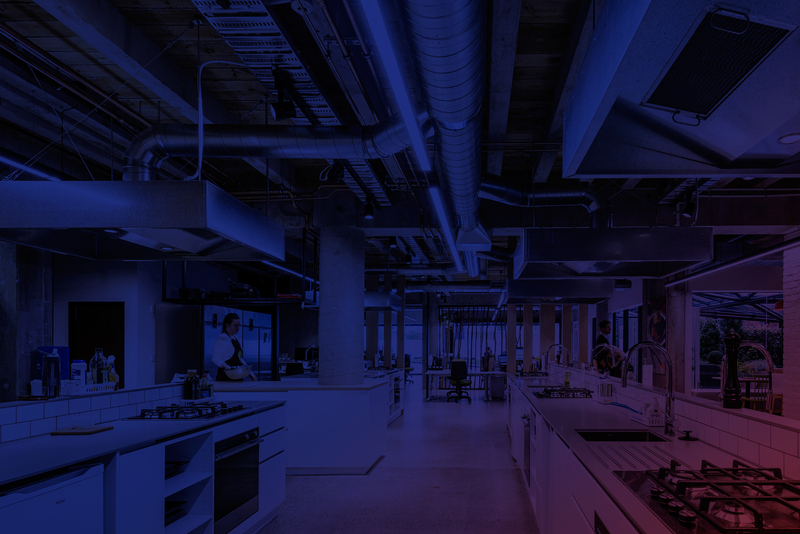 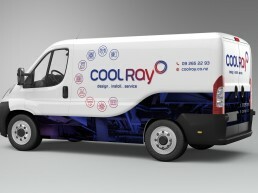 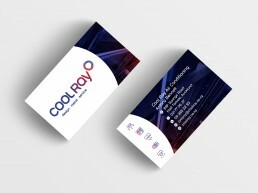 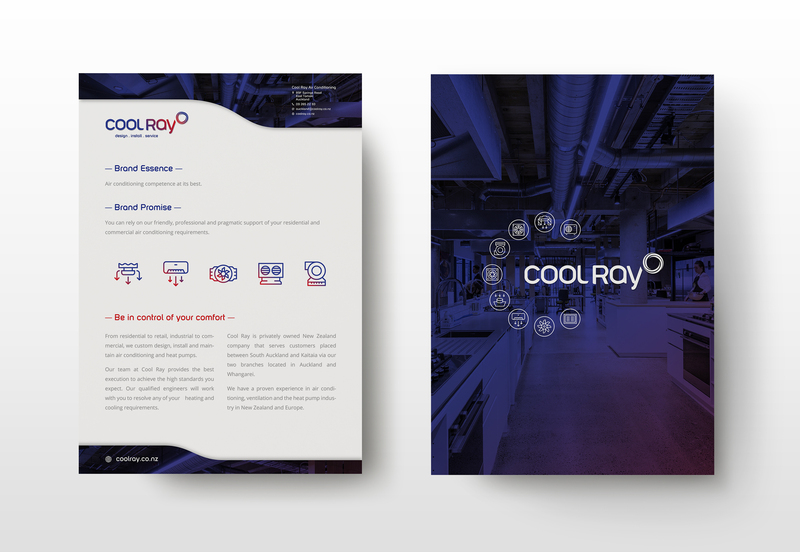 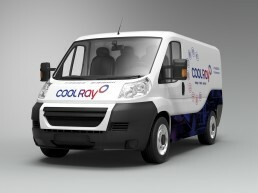 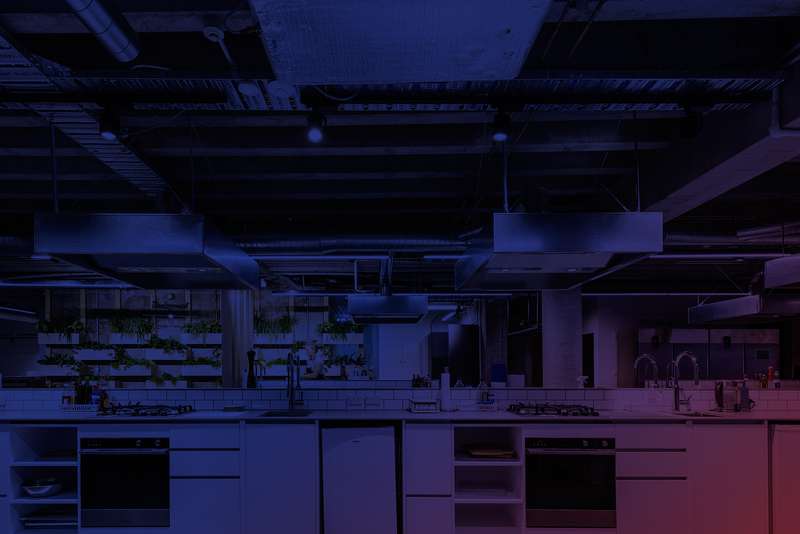 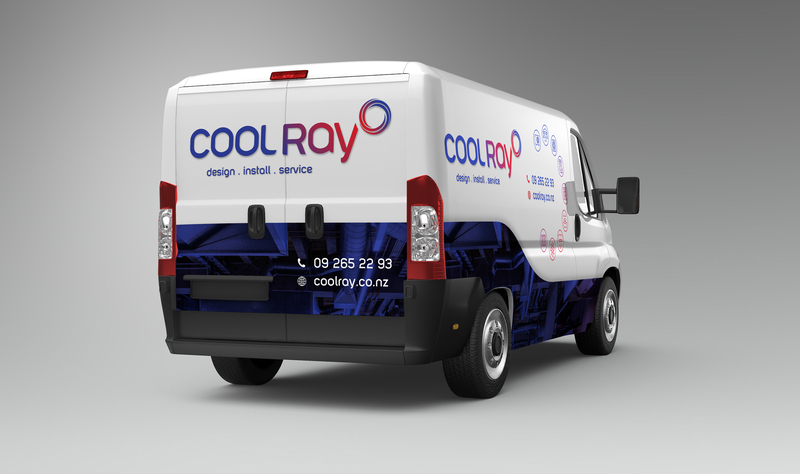 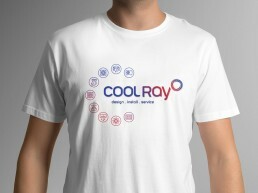 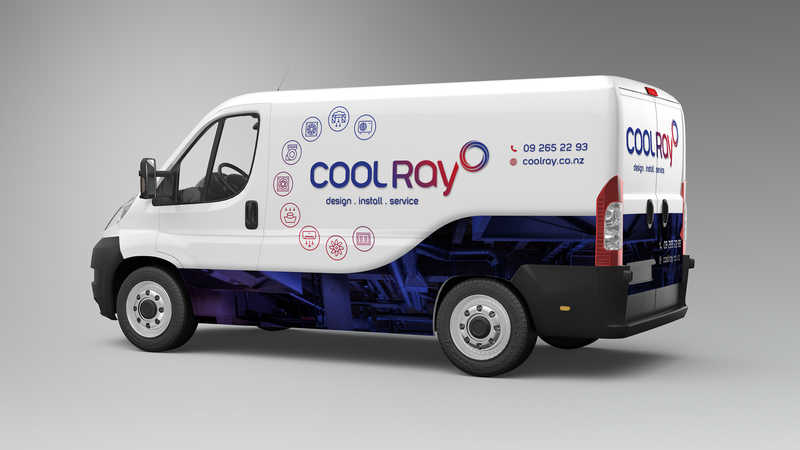 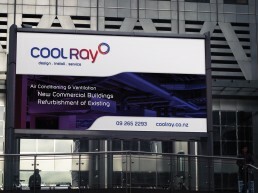 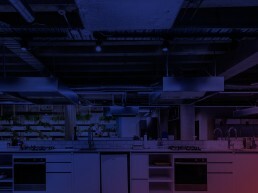 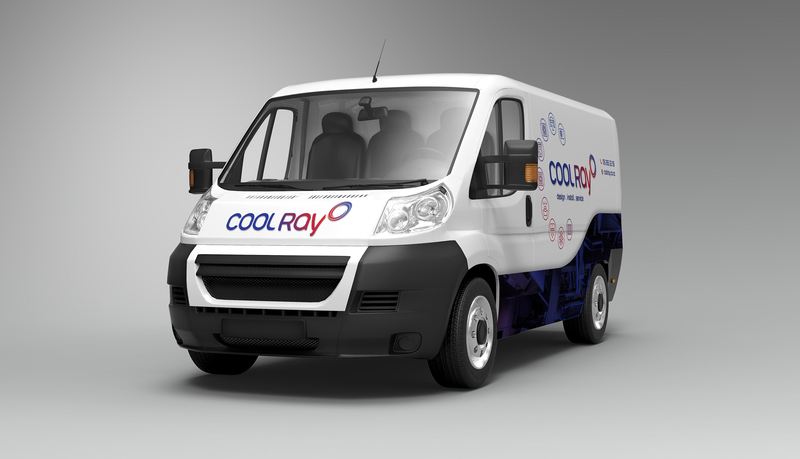 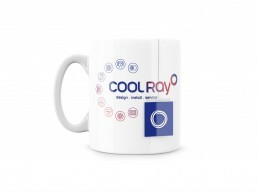 Cool Ray is a well-established commercial air conditioning and ventilation company. 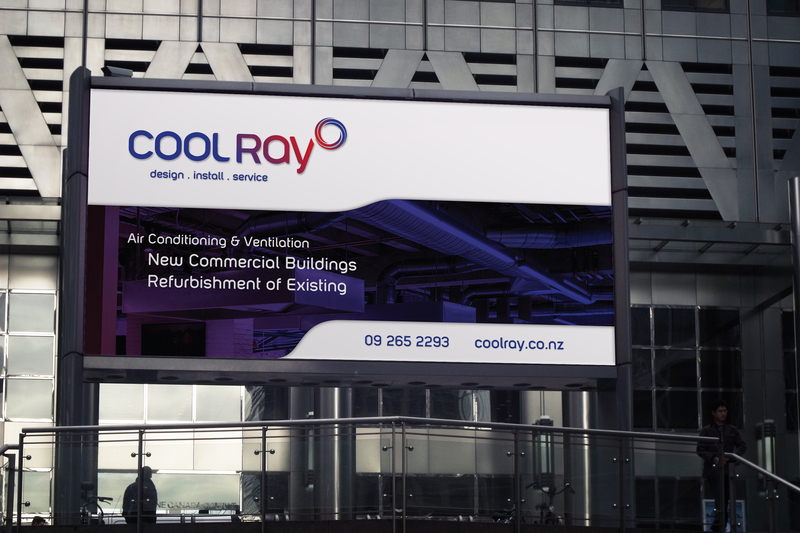 They’ve proven to excel in the industry around New Zealand, and in the past in Europe, and the US. 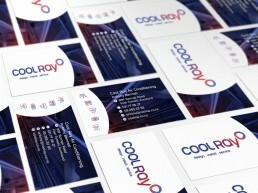 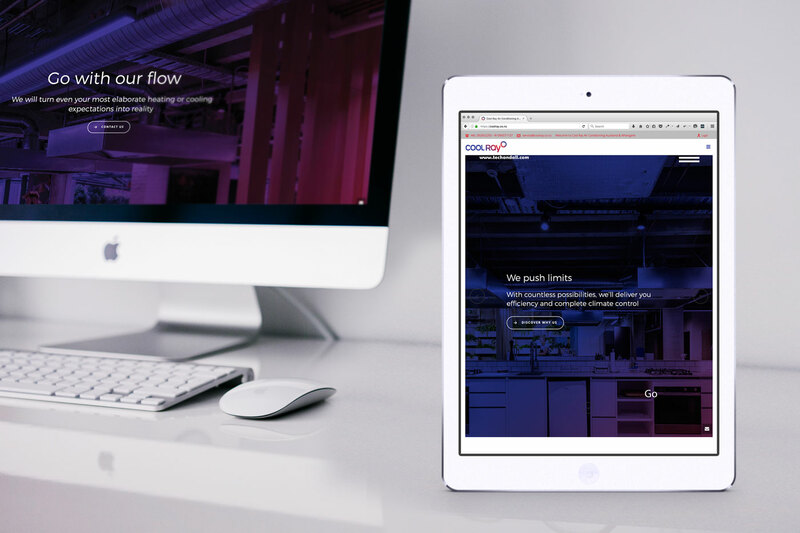 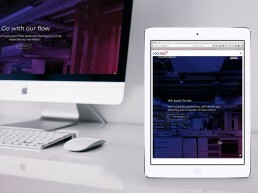 Do you wonder how exactly we could help you take your business image to the next level?